At 1000 UTC today, the safe buffer carefully built up by Groupama (Franck Cammas/FRA) had all but disappeared as PUMA Ocean Racing powered by BERG (Ken Read/USA) closed to within 10.5 nautical miles (nm). 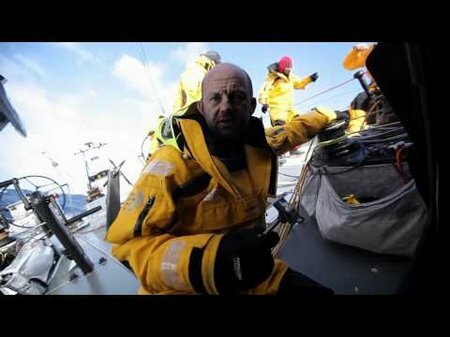 The leading two are fighting for premiership in the final approaches to the mythical Cape Horn, under 50 nm ahead, which will mark the end of 10 days of violent and typical Southern Ocean weather. 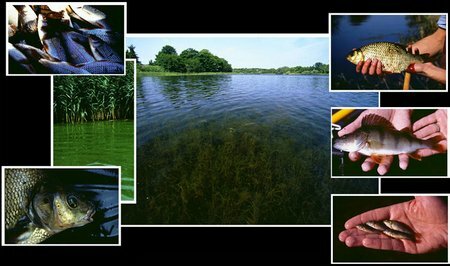 A Norfolk Broads beauty spot has reopened for Easter after six months of renovation and conservation work. 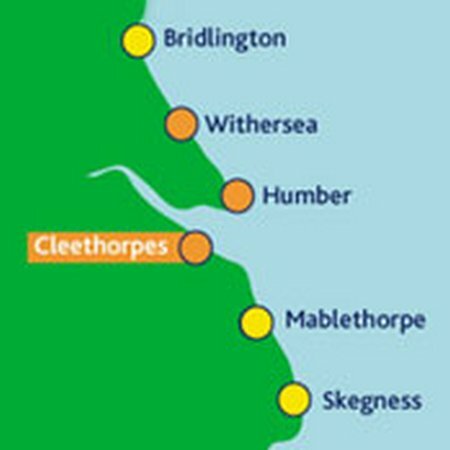 RNLI Sea Safety volunteers from Cleethorpes Lifeboat Station will be out over the Easter period providing Sea Safety advice and lifejacket clinics to leisure boat owners at various locations around the Humber Estuary. 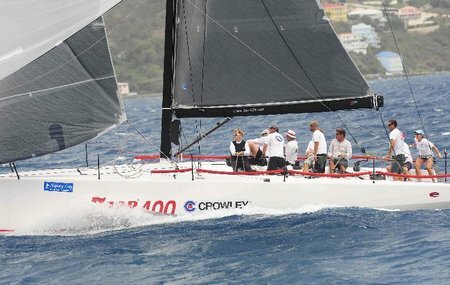 Big breeze and ocean swell set hearts racing for the competitors in the Nanny Cay Cup. The 22-mile race from Virgin Gorda to Nanny Cay Marina in Tortola was an absolute stunner. 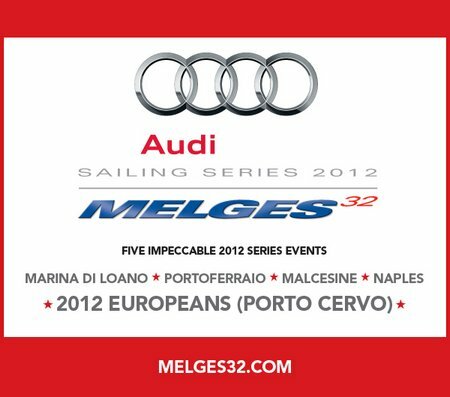 The 34-boat fleet enjoyed a blasting reach through the foaming waters of The Sir Francis Drake Channel in gorgeous Caribbean sunshine. 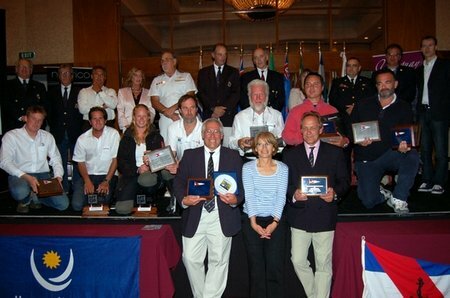 Held at the Conrad Hotel, Punta del Este, the Global Ocean Race (GOR) Leg 3 Prize Giving was organised by the Yacht Club Punta del Este and the Uruguay Ministry of Tourism. An evening during which the GOR committed to retuning to Punta del Este for the 2013-14 GOR. 390 sailors prepare to descend on Clwb Hwylio Pwllheli Sailing Club for the RYA’s premier Youth Racing event. 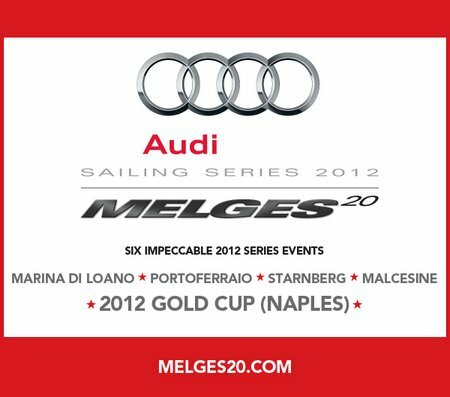 Follow all the action on the SailRacer event website More…. capacity. 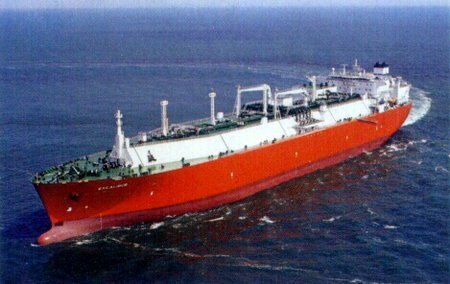 The vessels will be delivered from the First Quarter of 2014 onwards.